HBOSeason six of ‘Game of Thrones’ featured some of the best directed episodes in the show’s history. Season six of “Game of Thrones” featured some of the most well-directed episodes in the show’s history. With the upcoming season, the show hopes to outdo itself once again. Entertainment Weekly just announced the directors for season seven of “Game of Thrones.” While the next season will be shorter than most, there will still be a wide array of directors. 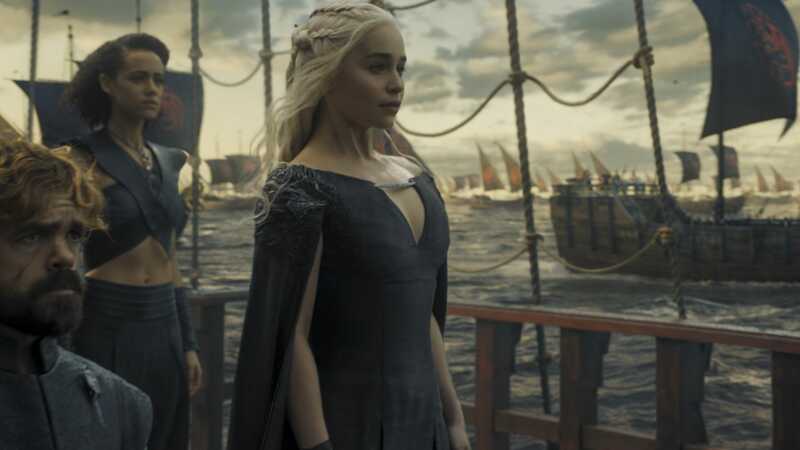 The most notable absence so far is Miguel Sapochnik, who was rightfully heaped with praise for directing “The Battle of the Bastards” and “The Winds of Winter.” For the most part, it seems like the show is sticking with the directors they know, with one notable, and really interesting, newcomer. Another “Game of Thrones” alum, Taylor was nominated for an Emmy for directing the episode “Unbowed, Unbent, Unbroken,” an episode that polarised fans over its controversial ending, in which Ramsay Bolton marries Sansa Stark, and then rapes her. Mylod directed one of season six’s most interesting and underrated episodes, “The Broken Man,” which included the re-introduction of “The Hound” and a great guest-starring role by Ian McShane. In addition, bringing a director known for comedy would be a smart idea for the show. “Game of Thrones” would be greatly helped by re-discovering its sense of humour from earlier seasons.